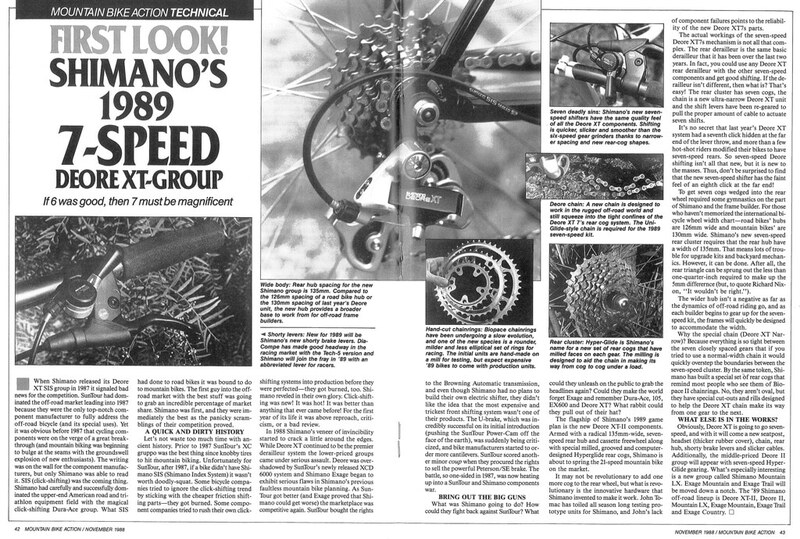 Shimano had just come out with its new 7-speed rear derailleur in 1988. 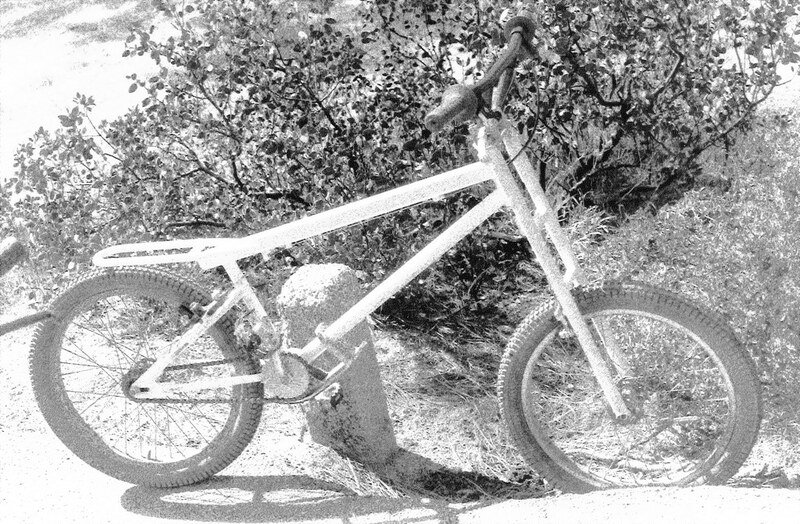 Yeti had just come out with its new trials bike. 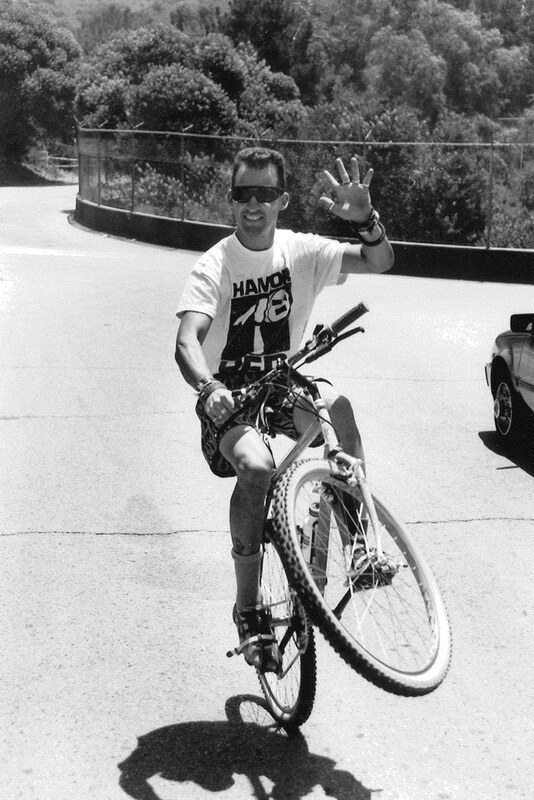 MBA editor Zapata Espinoza was showing off his wheelie skills. 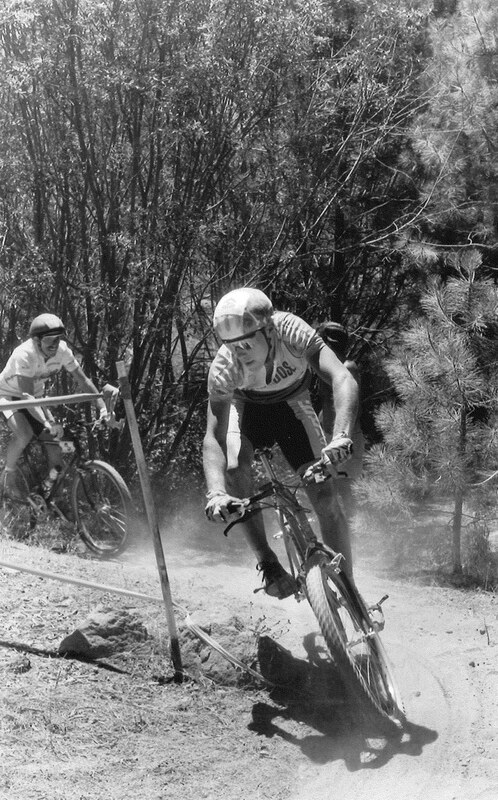 John Tomac was blowing away the competition on the racing scene, racking up the win in the 1988 Mongoose Great Flume Stage Race, with Ned Overend finishing second. 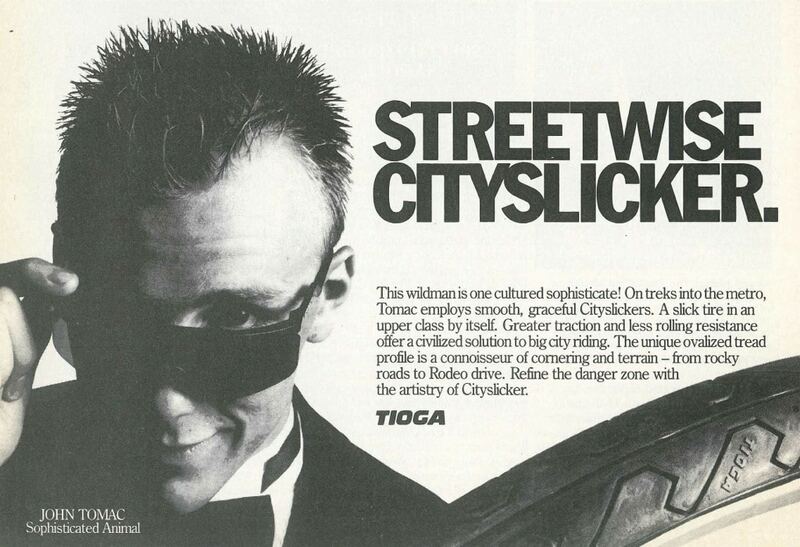 Tioga was using John Tomac in their ads to promote their new Cityslicker tire. 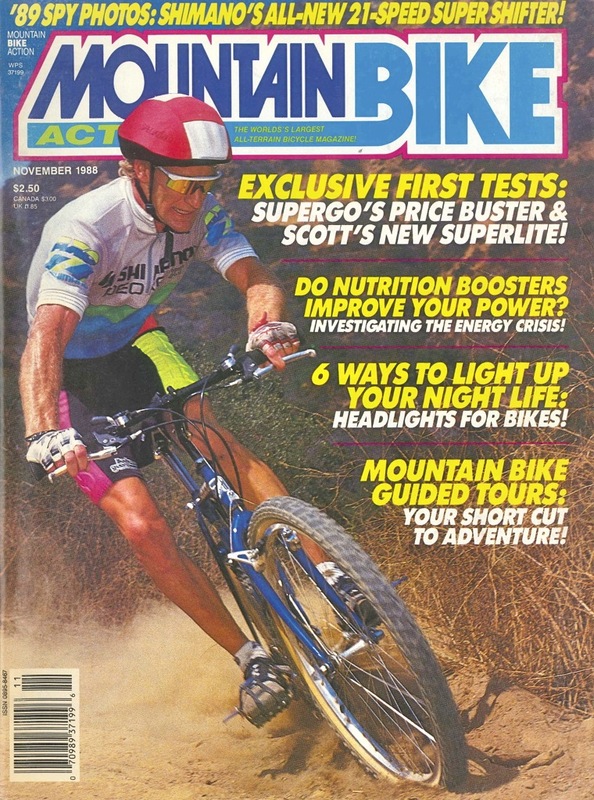 It was all part of our November 1998 issue. By the way, that’s Mike Collabella on the cover. Zap shot the photo.